Dr. Khemka was born in India but spent most of his childhood in Nepal. He received his medical education Kasturba Medical College, Mangalore, India, one of the best medical schools in India. He graduated with distinctions, securing a position among top 5% of the graduating class. After completing the clinical internship in one of the top trauma hospitals in New Delhi, India, he moved to United Kingdom where he received extensive ER experience under Dr Brayley, who encouraged him to pursue the career in Anesthesia and pain management after seeing his clinical acumen in dealing with difficult pain patients in ER. He then migrated to United States in 1999 to join the Anesthesiology and critical care Residency at Tulane University Hospital, New Orleans. He also received the prestigious “best humanitarian award and “outstanding graduating resident of the year award from Tulane University. At Tulane he worked with Dr Melvin Gitlin and Dr Corey Scher. After finishing residency he practiced as an attending anesthesiologist and mastered different anesthesia skills including epidural, spinal injections and critical care. 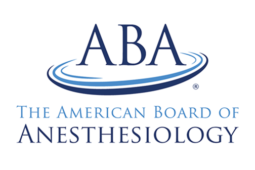 He is Board certified by American Board of Anesthesiology. To further enhance his skills he joined the world famous MD Anderson Cancer Center, Houston, Texas for Pain Management fellowship. He worked with Dr Allen Burton, Dr Baseem Hamid and Dr Larry Driver, well known personalities in pain management. He received extensive training in latest interventional pain management techniques and he also became proficient cancer pain management. He always believes in philosophy of patient safety and his highest priority is to deliver the appropriate and adequate medical care to the patient by applying the latest techniques and knowledge. He always likes to involve the family members of the patient in the treatment planning so that they are also aware of the different treatment options for their loved ones. He is a strong proponent of multidisciplinary approach for the pain management. He does not mind to go an extra mile to accomplish his goal to provide the best treatment plan for his patients. He is well liked by his patients, clinical and nonclinical staffs. 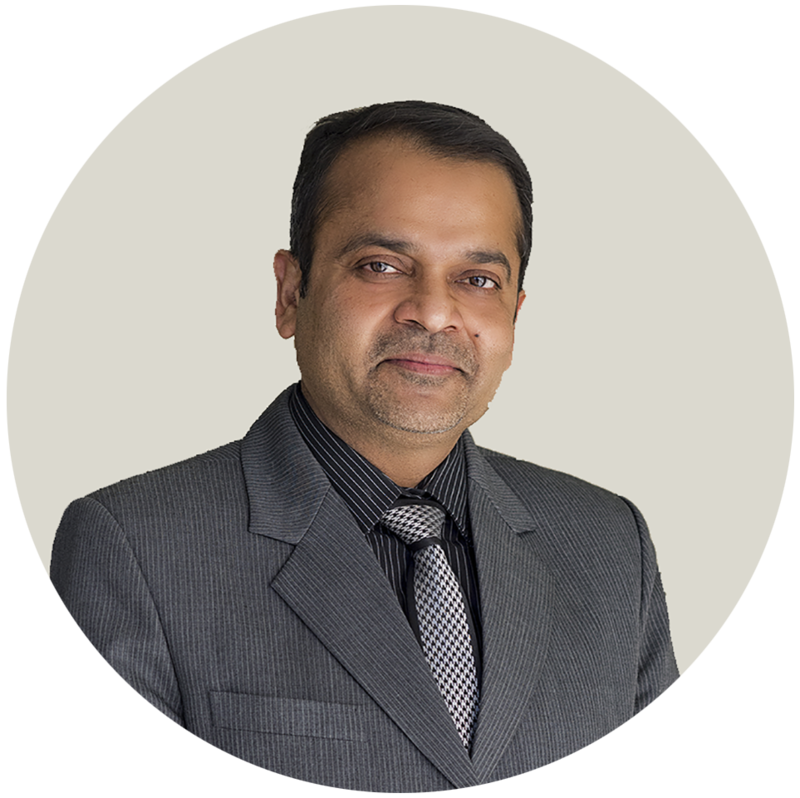 Dr. Khemka brings his years of experience and maturity to further enhance and continue the culture of best patient care at Las Vegas pain Institute and Medical center.